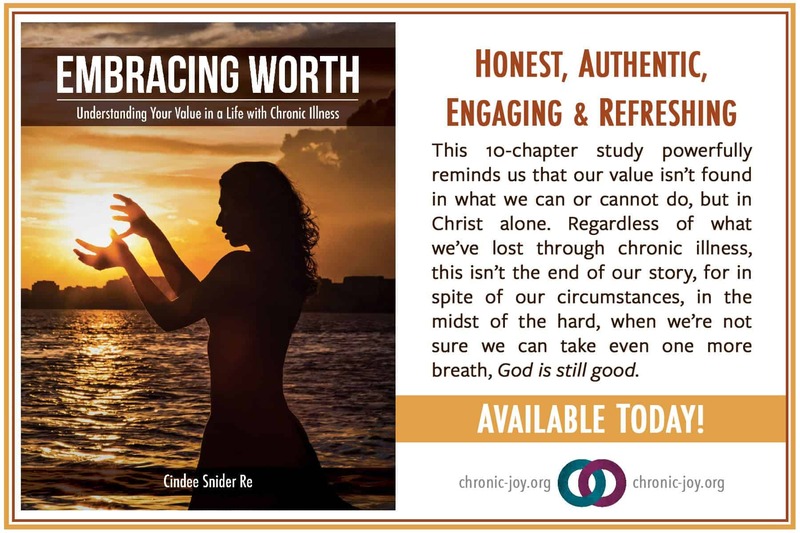 We’re excited to announce that Book 3 in the Chronic Joy Thrive Series, EMBRACING WORTH, is now available! 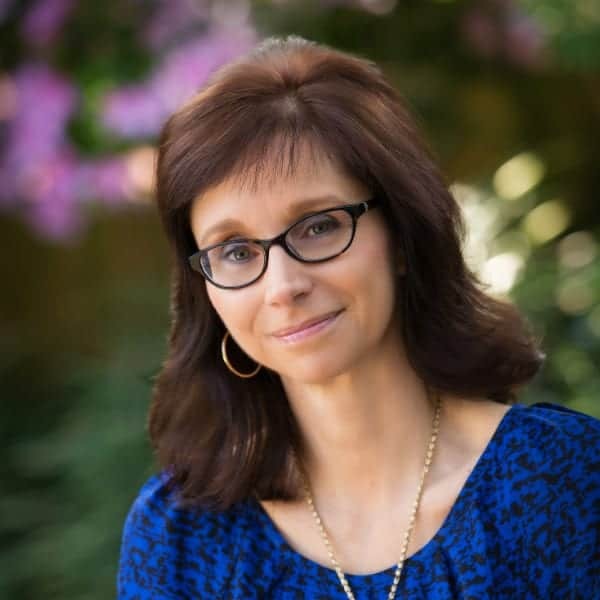 Through vulnerable storytelling, inspiring Scripture, insightful questions and thoughtful journal prompts, Cindee invites you to discover who God says you are: worthy, chosen, cherished, delighted over with singing, the crown of His creation, His masterpiece and magnum opus, beloved image-bearers of the King. Our words can either heal and help or they can injure and hurt. 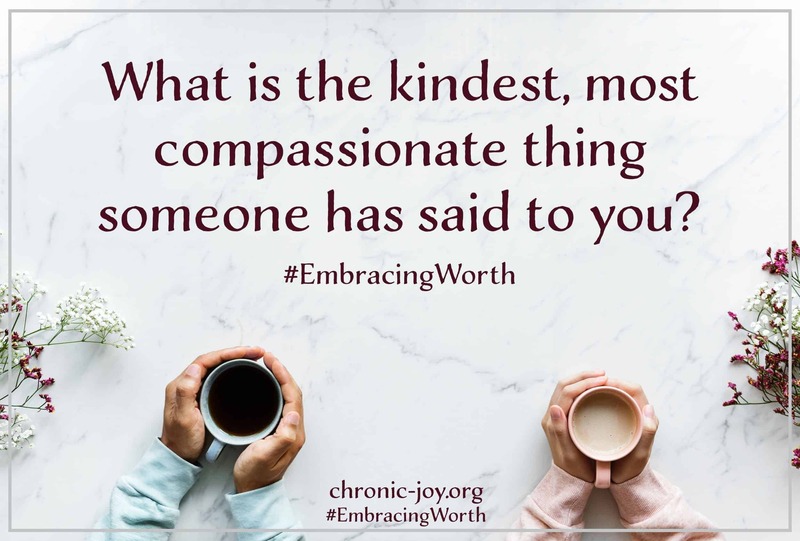 What is the kindest, most compassionate thing someone has said to you? What people are saying about Embracing Worth. The Holy Spirit breathes through this work. 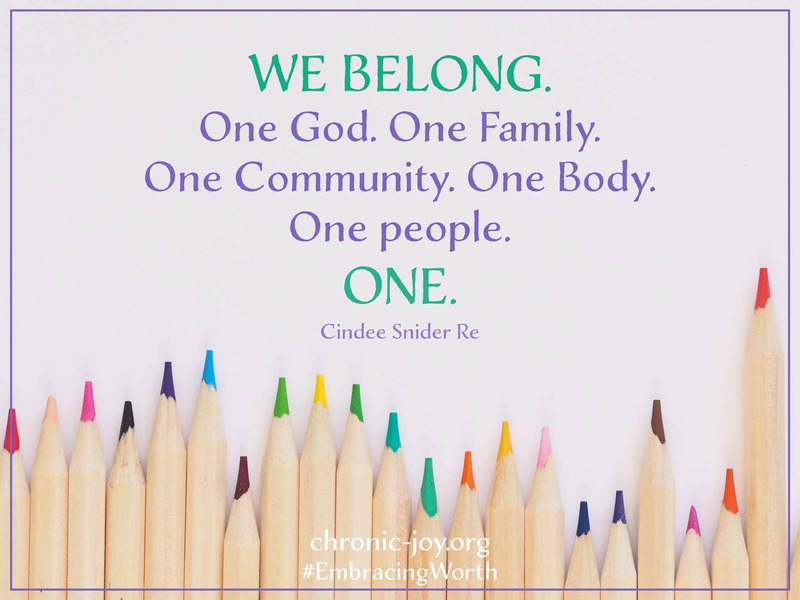 Cindee writes from an experience of one who lives with chronic pain as well as one who lives alongside as a caregiver. She brings this heart to Embracing Worth as a deepening guide to the reader. 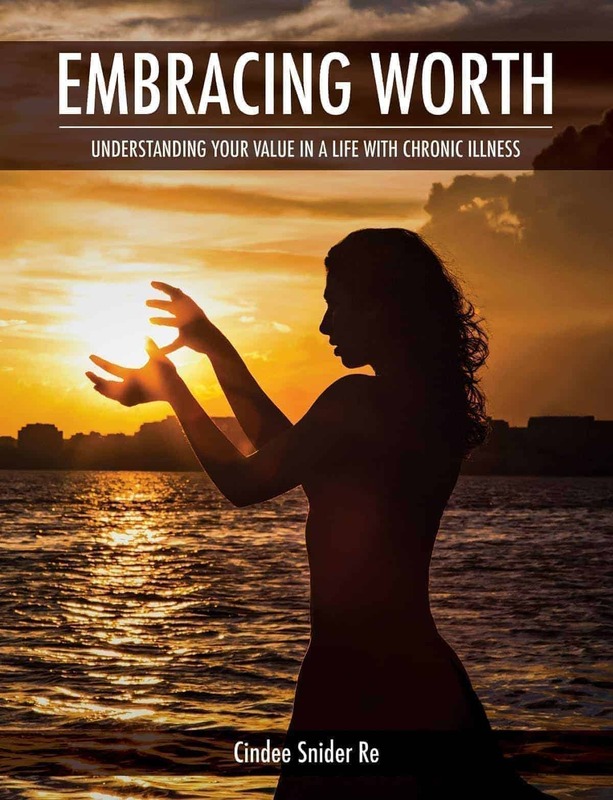 But it must be said that Embracing Worth relates to everyone: not only as encouragement for those who may be living with chronic illness, or as one who walks besides, but to all of us living in this world. Embracing Worth is God’s desire for us all. Cindee’s personal reflections are offered honestly and deeply, opening a path for others to be as honest and deep in their own responses. The prompts and questions Cindee offers here, supersede any kind of “prescribed” response. Rather they create an inner dialogue, a deepening quest to know ourselves as individuals and as a people beloved. In addition to spiritual reflection, there are tangible tools to take away into your own life. Cindee Snider Re knocks it out of the park! 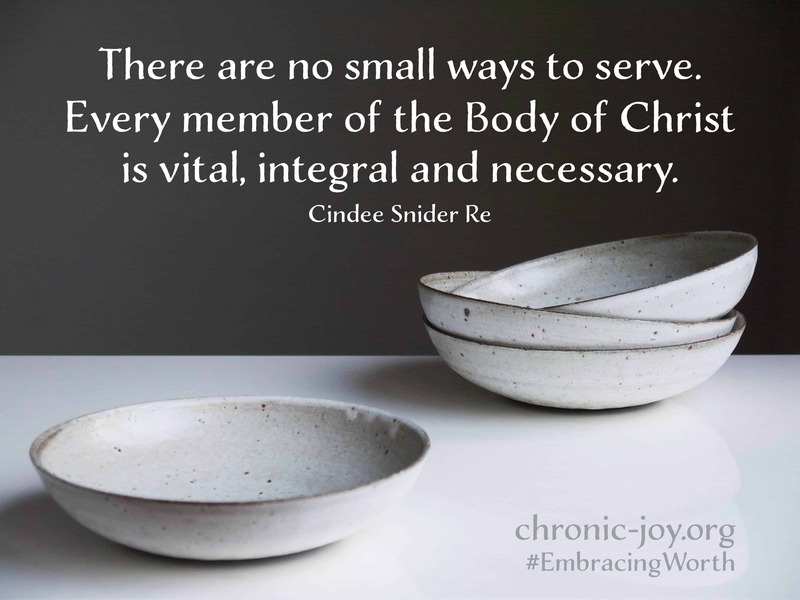 Embracing Worth encourages us to battle comparison and embrace who we are in Christ through Cindee’s vulnerable storytelling and inspiring studies of Scripture. From Chronic Joy Ministry’s Thrive series, comes this refreshing book that comforts, strengthens, and reminds us of God’s joy and delight. Embracing Worth is an excellent book for group study that will inevitably produce lively discussion. I highly recommend it! Sign up to receive Invitation to Community, a succinct newsletter delivered right to your inbox each month. Join us as we share life and discover hope, together. Thank you so much for sharing your heart from the Lord for us, Cindee. I am going to Amazon now and putting this on my wishlist. Can’t wait to read, and see what God has in store. Blessings to you, and to Chronic Joy!